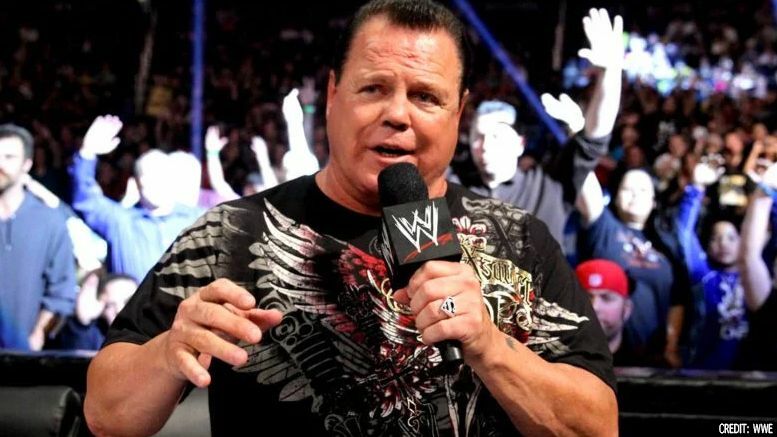 The women in WWE may not be wrestling at The Greatest Royal Rumble in Saudi Arabia, but announcer Jerry Lawler is making it sound like they’re all getting a fat paycheck regardless. Lawler talked about the upcoming show on his latest podcast episode featuring Jim Cornette, who suggested WWE give a “heck of a payoff” to all of the women sitting at home with the rumored millions of dollars they’re being paid by the Saudi General Sports Authority. The conversation was abruptly halted minutes later for an unknown reason and co-host Glenn Moore said they had to cut out thirty minutes worth of their conversation about Greatest Royal Rumble. Pro Wrestling Sheet reached out to WWE for comment/clarification on what Jerry said and will update you if we hear back. For now though, listen to the discussion below.